Come join Cosmic Gem Warriors today! 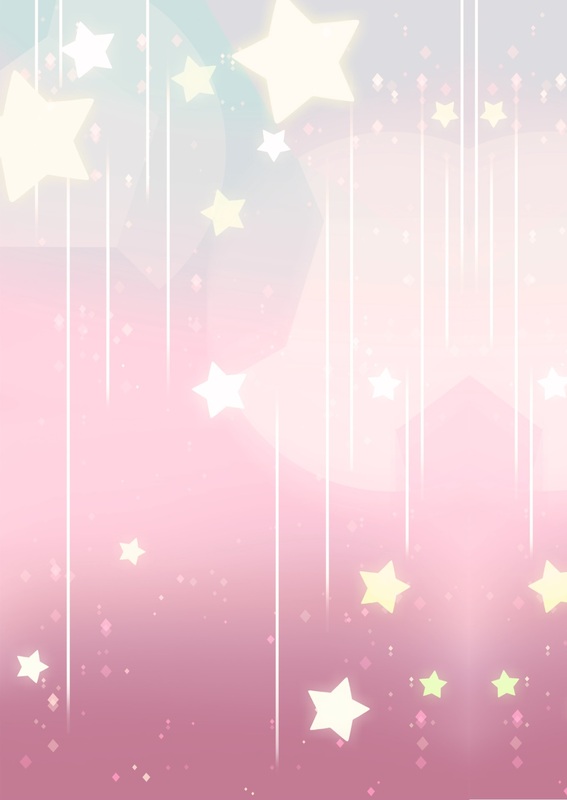 » Hiatus Ends September 10th! » Hand dyed triple pearl pins. A lot of people have speculated that this is Pearl saying that she wasn't built to be a fighter but more a tactician which if we're being honest fits her personality and her way of doing things perfectly. But if that's the case, then how did our Pearl become such a good sword fighter? Rose Quartz as a person of authority and great power, probably has been taught the art of sword fighting since she first started preparing to be part of Homeworld's army. So I have a headcanon that when Pearl first came to her, Pearl saw Rose's skill and was amazed and motivated to become just as good as her so that she could protect Rose in the future. 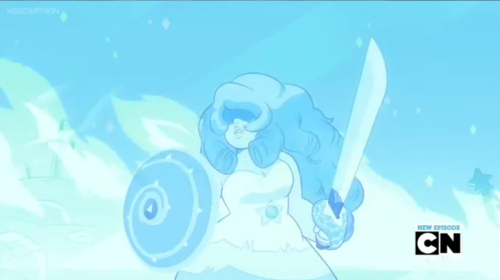 So yeah, I think Rose was the one who taught Pearl to use a sword.